'More Women in Aviation' Conference. Pytanie egzaminacyjne 3/ kategoria tematyczna: praca w lotnictwie. 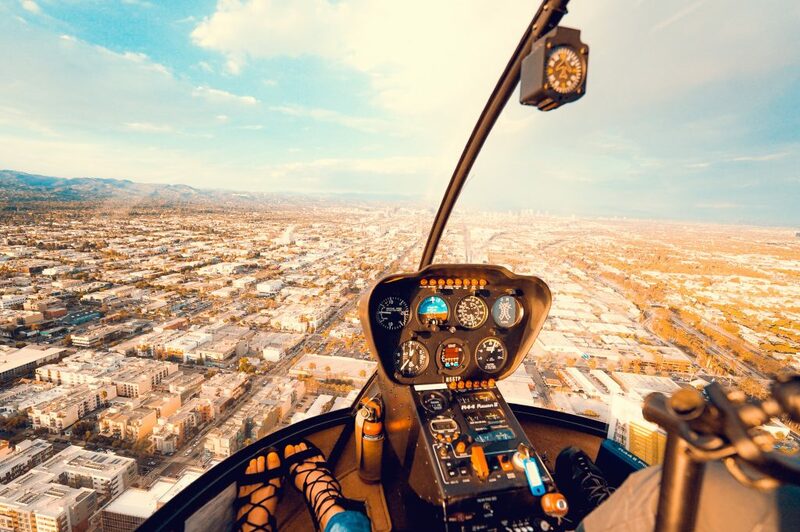 The 29th annual Women in Aviation International Conference was held in Nevada to inspire women to seek careers in aviation. Each year, the conference provides women and men a place to meet with potential employers and to learn more about aviation careers. Inspirational speakers, exhibits, workshops, on-site interviews and more are offered. A long list of scholarships, totaling tens of thousands of dollars, was handed out during the next few days to deserving women who want to advance careers. Institute of Women of Aviation Worldwide (iWOA) broke records last year with 61,000 women participating, an increase of 15 percent over previous year. While progress is being made, there is still a long way to go to normalize the percentage of women pilots. Currently, only 6.33 percent of the commercial pilot population comprises women, a number that has increased from 4.7 percent about a decade ago.